The 1280 x 1024 resolution of this LED monitor delivers excellent detail, making it perfect for advanced HD productivity and multimedia applications. LED monitors also consume less power and last longer than those with CCFL lamps. 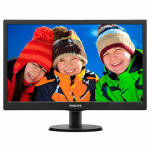 Plus, this monitor is mercury free, making it safer for you and the environment. 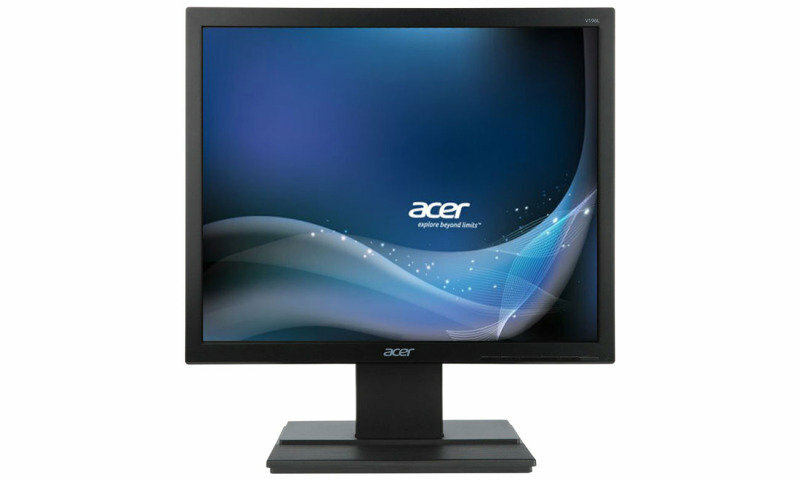 Acer monitors using white LED backlight technology minimize environmental impact while providing superior performance. White LED monitors do not contain mercury, making them safer for the environment. They also consume less power and are more durable than CCFL lamps, for good savings. Plus, as part of our commitment to sustainable operations and CSR, Acer uses methods to carry out product design and material management distinctly meant to reduce environmental impact. A single button - the Empowering Key - gives full access to the Acer eColor Management onscreen interface. Acer eColor Management provides a variety of advanced controls for achieving the best-possible image quality.